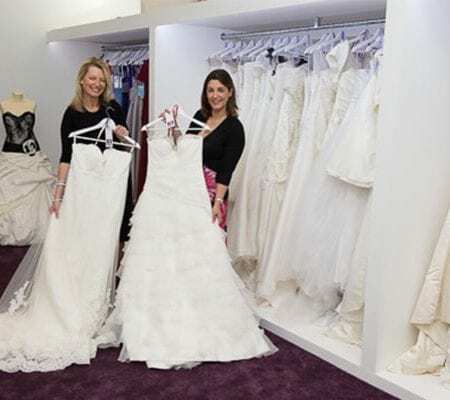 Martels Bridal Boutique is a Wedding Shop based in Barnston, just outside Dunmow in Essex, about half way between Braintree and Bishops Stortford. 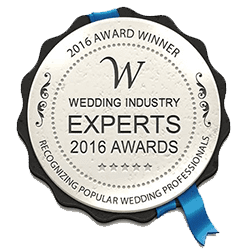 In our range of designer and ex-sample wedding dresses, we’re confident that you will find the wedding dress of your dreams. 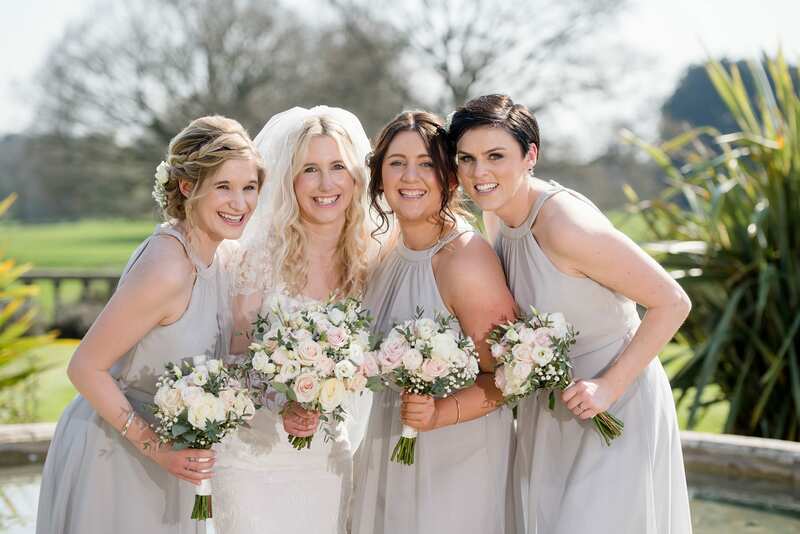 We also have one of the biggest ranges of designer bridesmaid, teen bridesmaid and flower girl dresses by Emma Bridals, to choose from enabling us to provide a complete service for the bridal party. 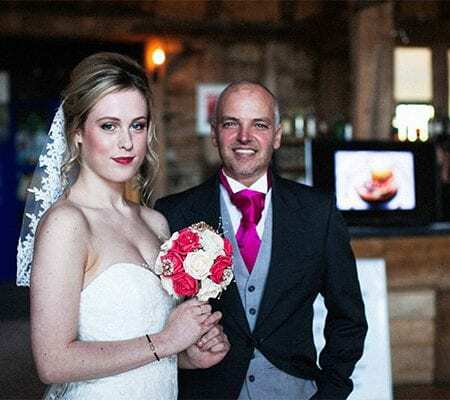 To find out how we deliver our uniquely tailored bridal experience, click here. .
Our bridal shop has stunning wedding dresses by Emma Bridals and beautiful bridal gowns by Christina Rossi. 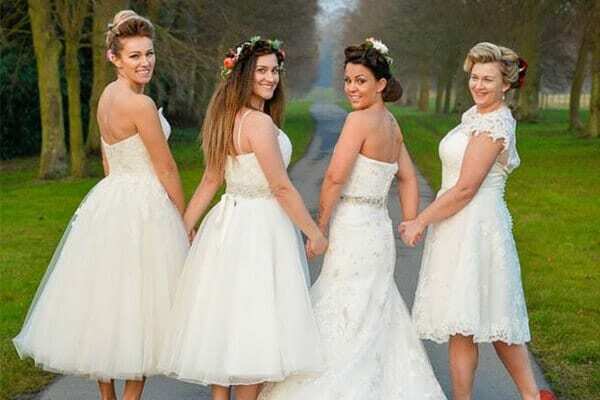 Emma Bridals (formerly Eden Bridals) has a huge range of long and short bridesmaid dresses with teen styles and flower girl dresses too. 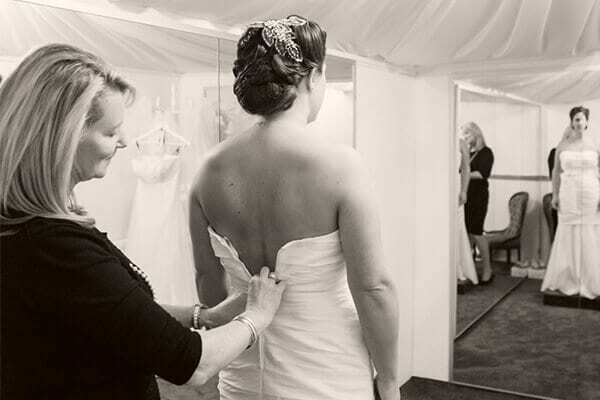 Here at Martels we want to give each bride and her guests, her ‘bridal moment’ in our wedding dress shop, near Dunmow. 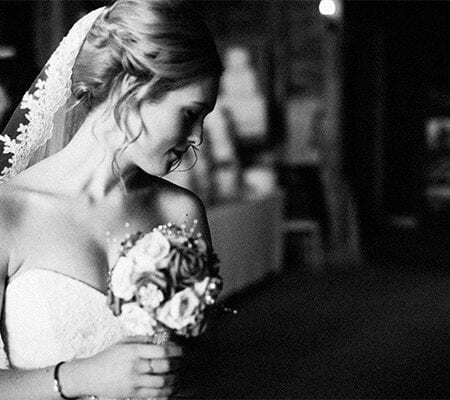 We like to get to know our brides and their ideas for their perfect day. When browsing through our website, you can add the dresses that you like to a Pinterest board – if you send us a copy of your board we can have those dresses waiting for you along with accessories that will enhance the overall image you are looking for. Appointments are not rushed and you have the bridal shop to yourselves. 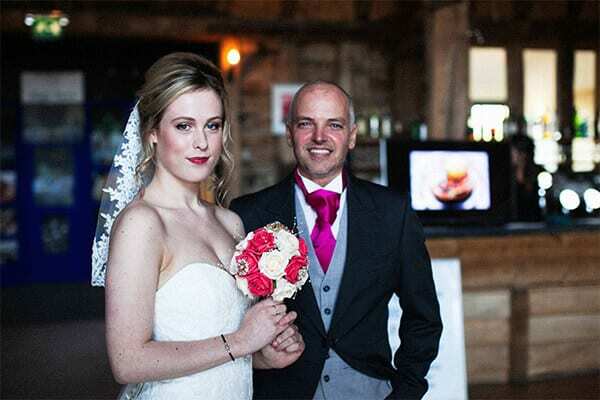 Come and enjoy the experience with no pressure and find the dress of your dreams. 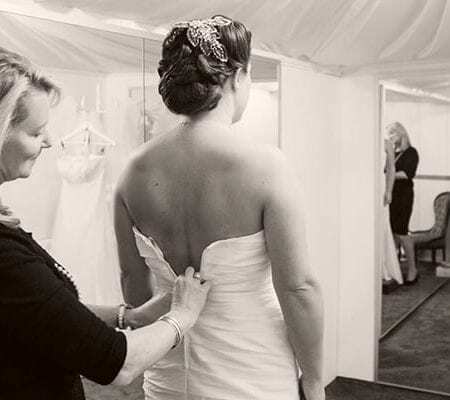 Our made to measure ranges take between 8 weeks to 18 weeks to order and we have sample dresses to take away on the day and can recommend great seamstresses for any final tweaks needed! 🤗😀 A friend and I popped in this morning with no appointment to look at Bridesmaid dresses. We were amazed by the choice of dresses and how friendly and helpful the lady was. I just want to say a HUGE thank you for everything you done for me and my flower girl from start to finish it was truly amazing and so much fun along the way!! I was made to feel so comfortable and like a total princess every time I walked through the door!! It was so professional but I truly felt like I was surrounded by friends!! My dress looked amazing and was PERFECT!! I just need to find another reason to wear it now as I never want to take it off lol. I could sit here all day and write how amazing and helpful you all are but there isn’t enough words to describe the dedication, kindness and truly amazing service you offered me!! Thank you deeply from the bottom of my heart!! 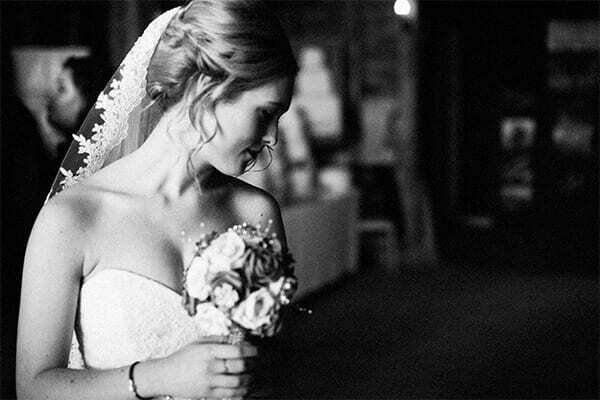 Sign up to receive our free Martels Wedding Planning guide for hints and tips on planning your perfect day.